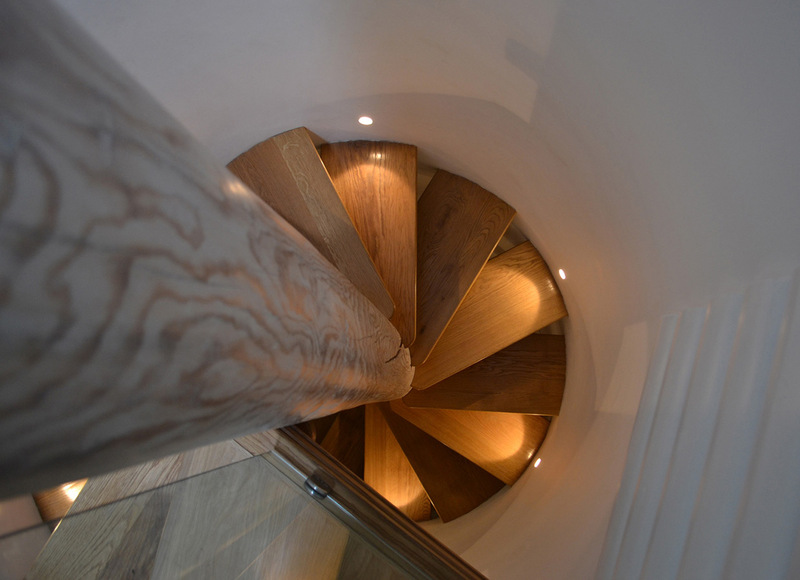 Acorn Bespoke Carpentry and Joinery create beautiful made to measure furniture, exquisite cabinetry and specialist joinery for luxury homes across Surrey, Sussex and London. We work with private clients as well as builders, interior designers and architects to create truly unique furniture. 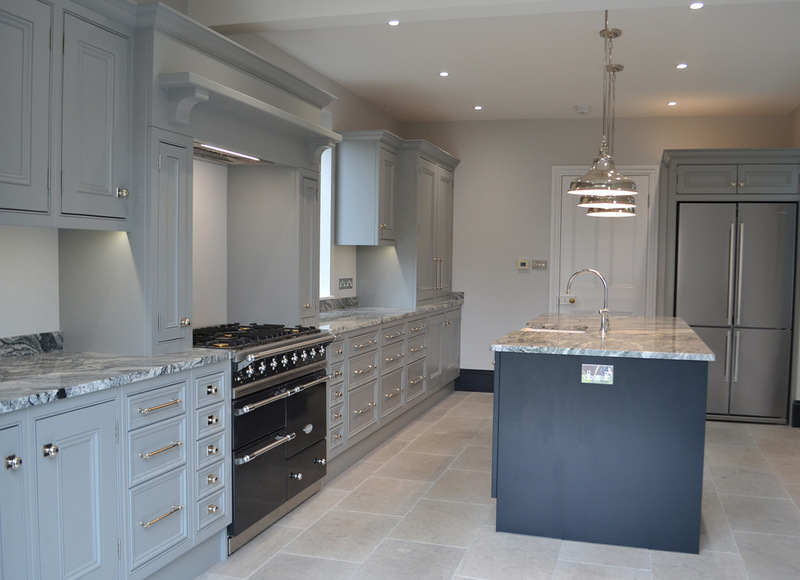 Whether you are looking for the perfect handmade kitchen, bespoke fitted wardrobes or storage units, an elegant entrance door or a truly original piece of freestanding furniture, Acorn Bespoke Carpentry and Joinery will work closely with you to turn your vision into reality. All our pieces are made and installed with a total dedication to impeccable quality and personal service. 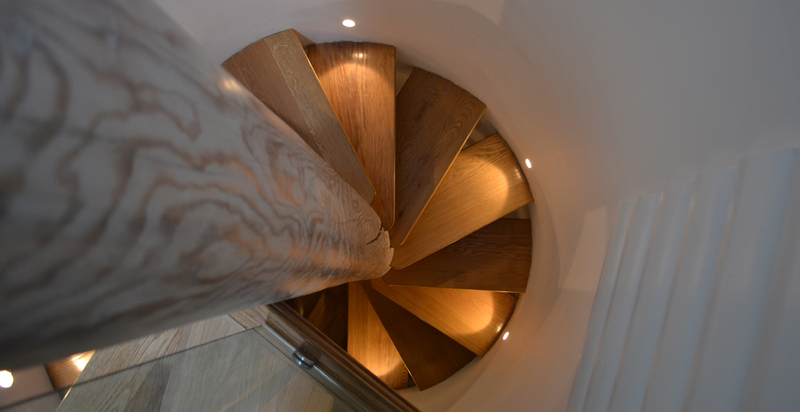 To discuss your ideas why not call us for an informal chat or free no-obligation quotation? We will be delighted to help and advise you. Nothing says luxury quite like made-to-measure furniture. 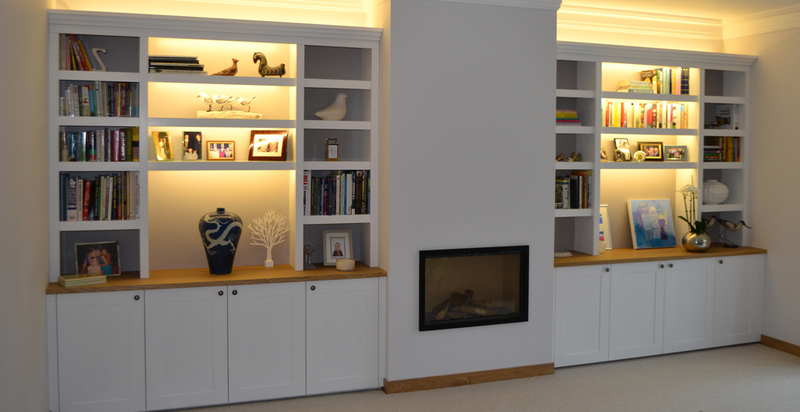 From tailored fitted wardrobes to alcove shelving, we’ll craft your bespoke fitted furniture to perfection with all the features you desire. As bespoke fine furniture makers, we craft truly exceptional one-of-a-kind freestanding pieces, such as tables, dressers, cabinets and chests that will last a lifetime. 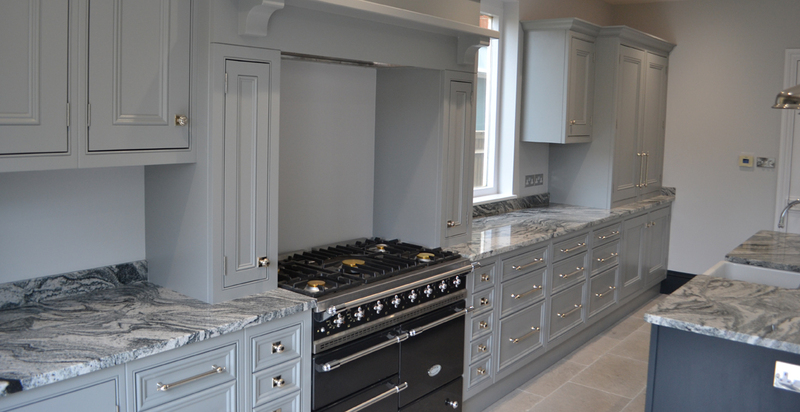 Each Acorn bespoke hardwood kitchen is designed, handmade and installed to suit your personal taste and needs. 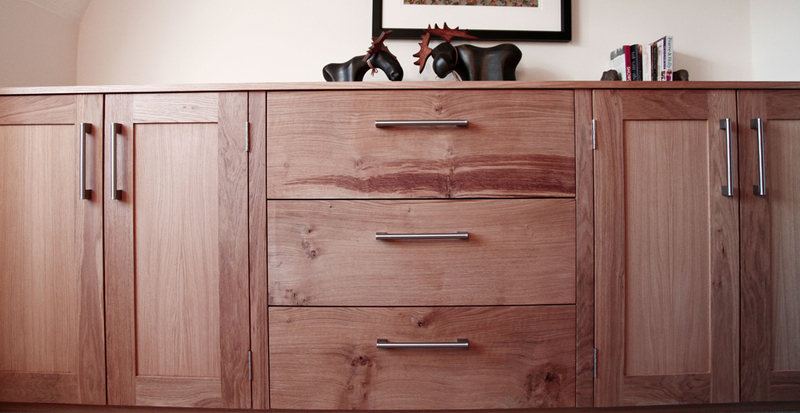 Every door, shelf and drawer is crafted to your specifications. 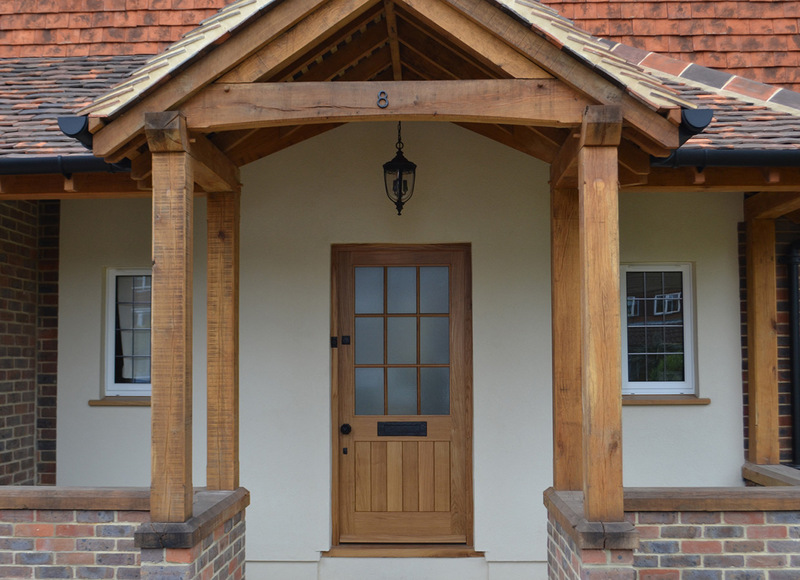 Our expert joiners blend traditional skills with cutting edge technology to create the highest quality bespoke joinery, from traditional casement windows and solid wood doors to oak staircases and porches.